My name is Alda Sigmundsdóttir and I am a writer and occasional journalist. 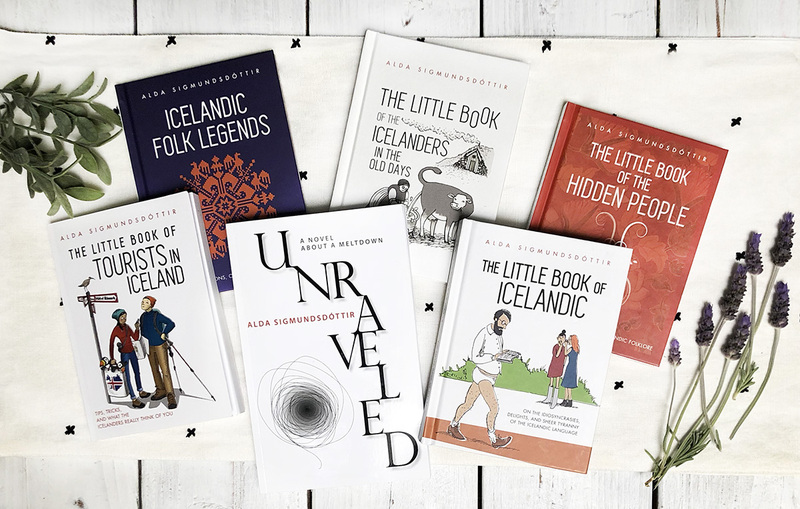 I run my own little press, Little Books Publishing, based in Reykjavík, Iceland. I also give talks and offer commentary on Icelandic affairs. I have written eight books, each of which explores an aspect of Icelandic culture or society. Three of those have been translated, one of them into a bunch of languages. 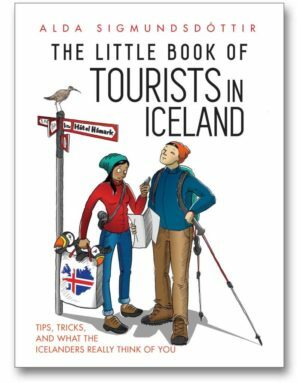 My latest book deals with the implications of the current tourism boom in Iceland and is called The Little Book of Tourists in Iceland. Feel free to poke around this website and contact me with any queries. Did you know that there is a compound verb in the Icelandic language (borið út) that literally means “left outside somewhere to die”? That this was something common enough in the Iceland of centuries past to warrant the creation of its own verb? 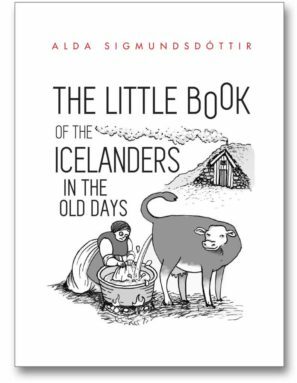 This is just one of the many, many fascinating facts presented in Alda Sigmundsdottir’s wonderful work The Little Book of the Icelanders in the Old Days. 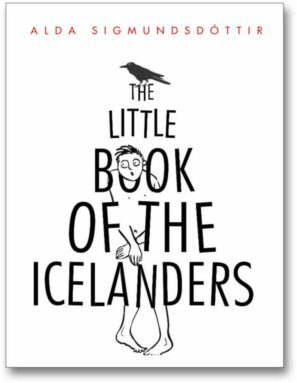 Consisting of 50 short essays, the reader is taken on a cultural journey of how Icelanders eked out a living on this often-harsh island centuries ago, covering their daily habits, beliefs, and idiosyncrasies (and there are plenty). 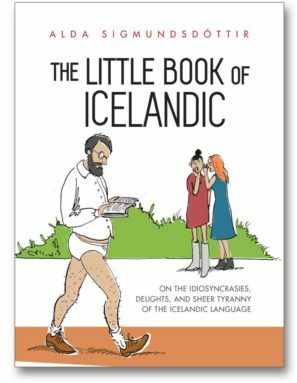 This is a little book that is absolutely filled with witty and useful details on the Icelandic language in all its complexity and peculiar aspects. I've read it through once and need to read it again to get the full flavor of it, but my favorite section is the one on idioms and proverbs. These are the sayings normally unknown by the visitor to Iceland, and in loving this place for its rich literary heritage, my favorite is "Blind is the man who has no books." 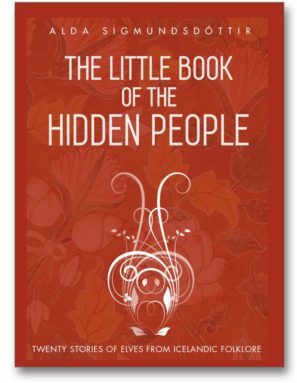 All of Sigmundsdottir's books are a great introduction to a beautiful country. Icelandic Folk Legends is a vivid portrait of pre-20th century Iceland - as much in terms of living conditions and landscape as of imagination, values and belief. They offer a fascinating window onto the values espoused by close-knit, rural communities as they struggle with the natural and supernatural forces that threaten their everyday lives. What a brilliant little book! Ms. Sigmundsdottir has a very engaging way of writing, but doesn't embellish the tales. And in her commentaries she has a fine sense of the difference between "believing" in the stories and fully accepting them as part of the back story of this amazing culture with its difficult history. 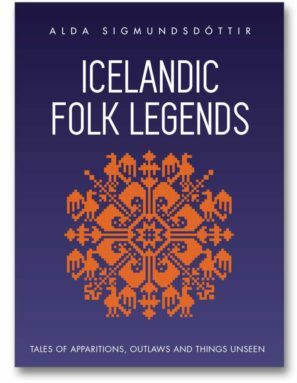 I've immersed myself in the Sagas and Jón Árnason's book and other writings about the folklore of Iceland and this is a great (and necessary and welcome) addition to the tales. I'm going to buy her other books right now.